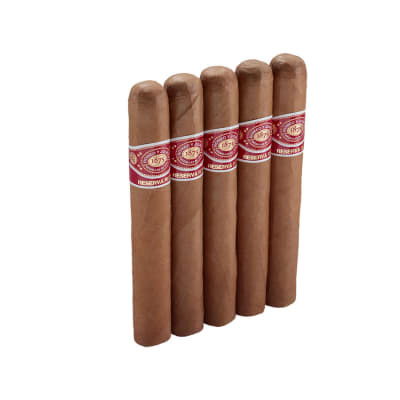 Despite the fact that they aren't always available, Arturo Fuente cigars sell very quickly when they're in stock. 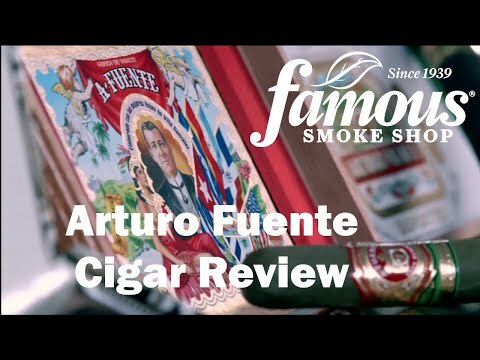 The distinguished Fuente family has been involved in the production of cigars for several decades, and their approach is always slow and meticulous. of all the cigars in all the world - "WINNER"
Of all the cigars bars in all the world she had to walk in to mine. 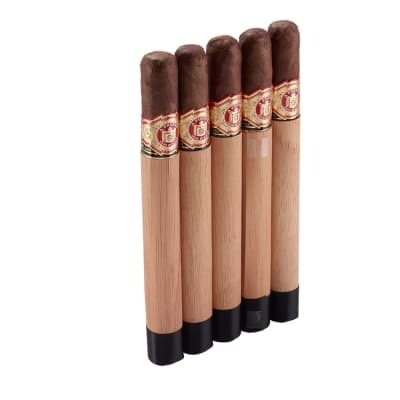 A great buy and consistent every time - just what a cigar should be, great burn, great smell, into my golden years this is my pick and I'm only 45. GO get one NOW. Best cigar I have ever smoked!!! 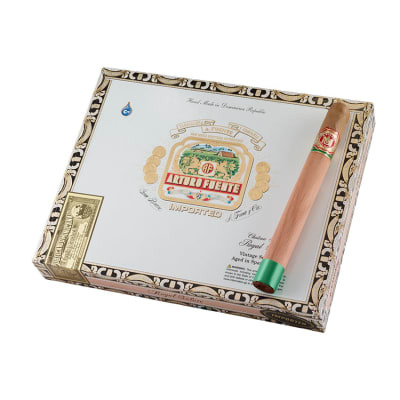 I was introduced to this cigar at Aromas (a local cigar bar here in Jacksonville). Prior to smoking this fine cigar, my favorite was Cohiba (red dot) Crystal Corona. 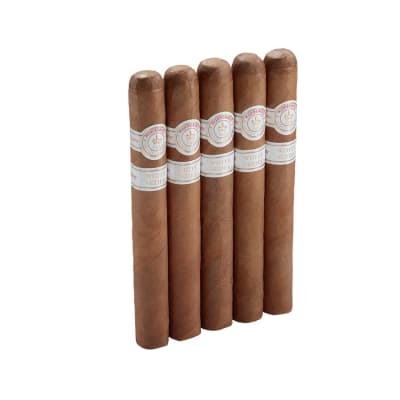 I would compare this to any cigar costing many times the price. how cool is this cigar?? ?